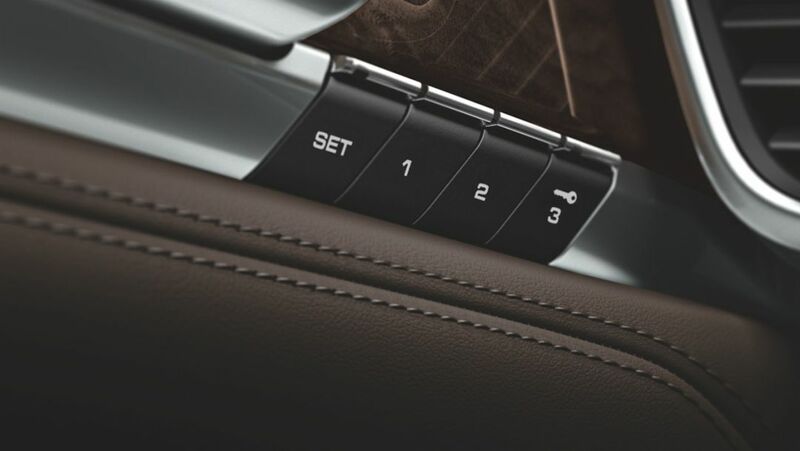 Whether Cabriolet, Targa or Spyder—Porsche has a special solution for driving with an open top. We provide an overview of the different convertible roof systems. 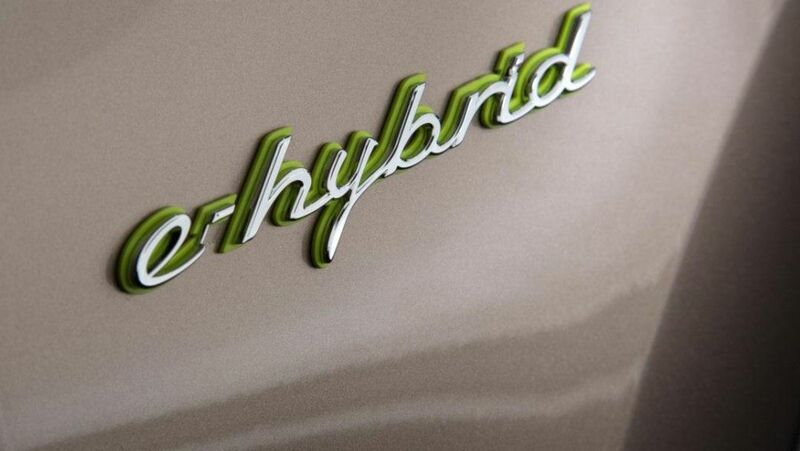 The new Cayenne S E-Hybrid proves that these two properties are not contradictory – test results show it is even below the official consumption figures. 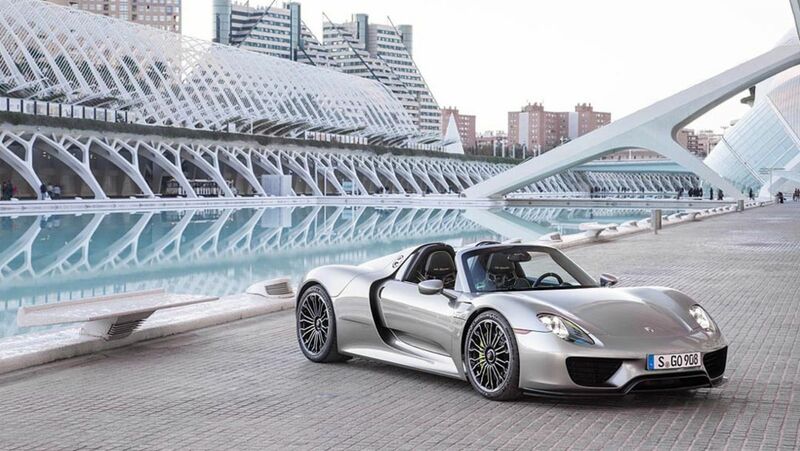 Bernhard Maier, Member of the Executive Board Sales and Marketing of Porsche AG, comments for the first time on the remaining availability of the 918 Spyder. Sports car manufacturer Porsche has acquired a climatic wind tunnel (CWT) in Filderstadt-Bonlanden (in the German District of Esslingen) from Modine Europe GmbH, a supplier of thermal management components. 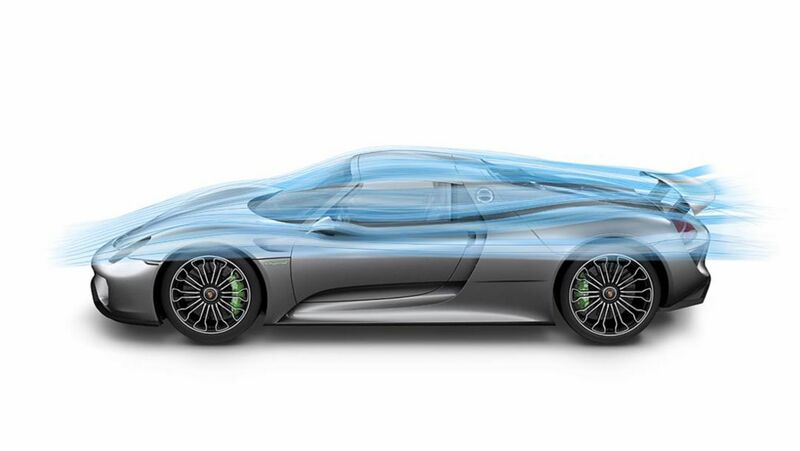 It's music to the ears of many fans: the sound of a Porsche. Now, the company has once again devoted a whole evening to it. 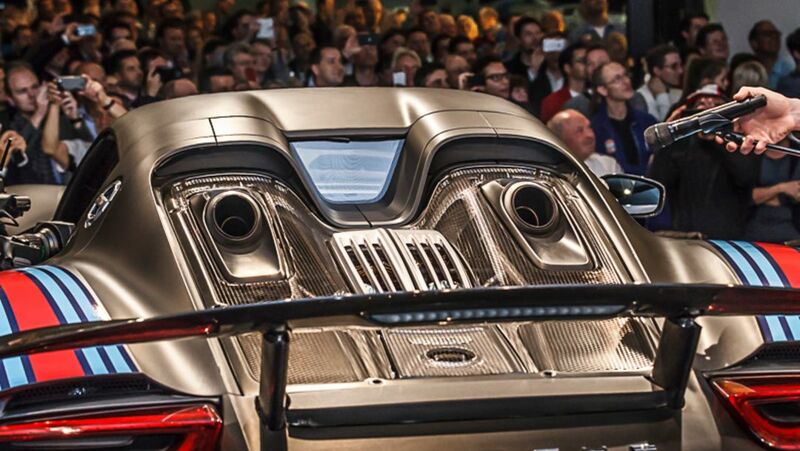 The vehicles of the 'Porsche Sound Nacht' to look at – and to listen to! Porsche has remained on its successful course during the first nine months of the 2014 fiscal year, with deliveries, revenue and profit all again going up.